It is the most innovative, enriched eBook compiler available. 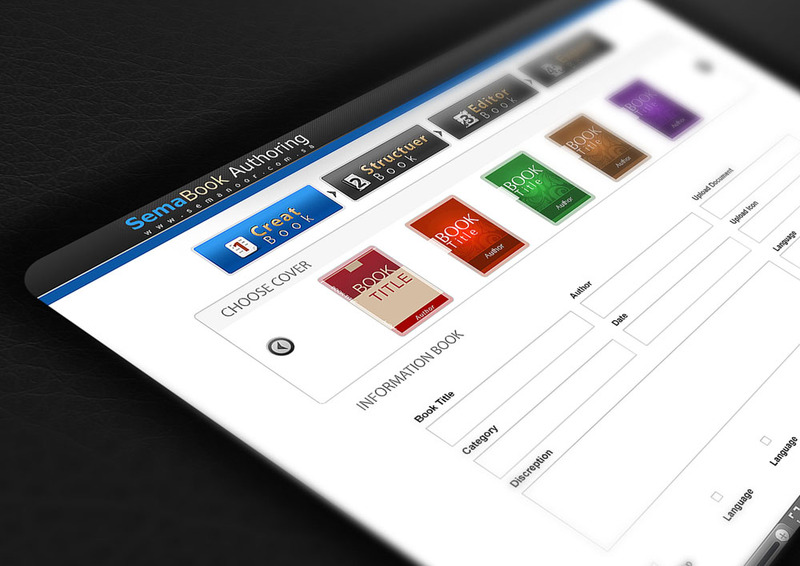 The software is 'user friendly' enabling the users to design, edit and build e-Books from scratch. It is characterized by flexibility, interactivity and customization options, as well as the realistic look and feel of the manuscript, which can be enhanced with custom designed templates. It supports different publishing types, web, ebook enable, pdf ,ebup, and smart book.